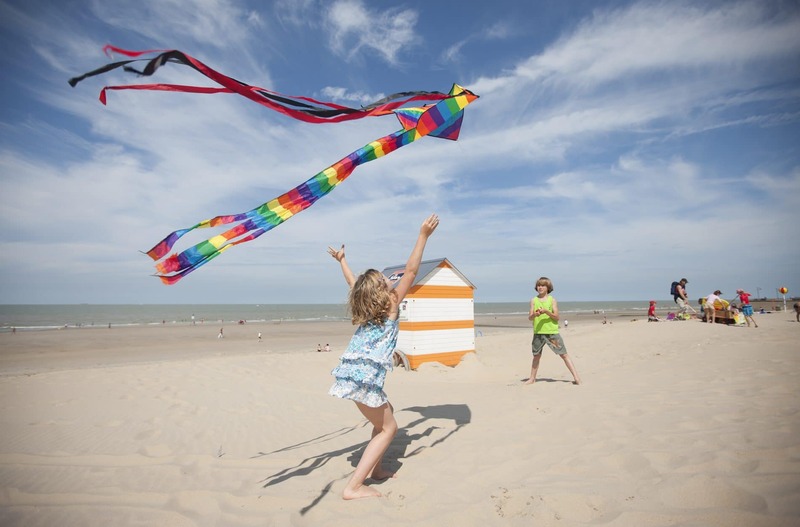 There is something quite special about a holiday by the seaside, something which takes us back to when we were children and in Belgium they do it really well! 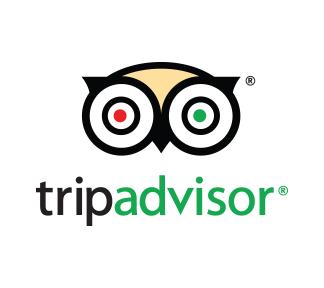 Wide, sandy beaches, retro merry go rounds and seafront cafes where you can enjoy an ice cream or a beer. 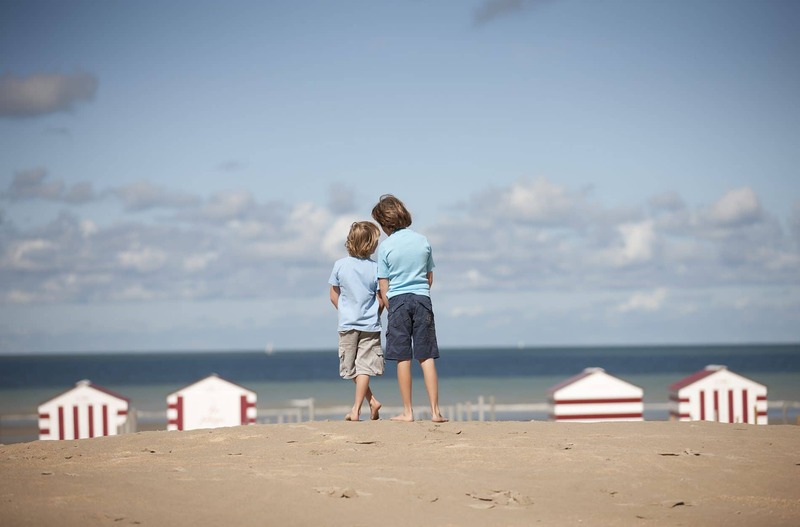 Belgian coast holidays are high on our list of recommendations! 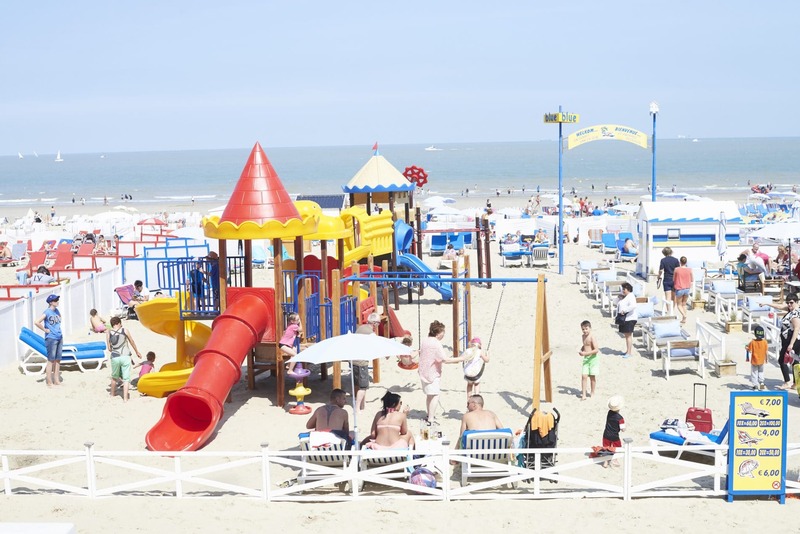 We’ve discovered Holiday Suites, a small Belgian chain of affordable, family friendly seaside apartments. Holiday Suites Westende are brand new apartments located towards the middle of the Belgian coast in the Westende district of Middlekerke. Westende is a fairly laid back resort with sand dunes and about 10km of wide, sandy beaches which are all connected by a long, safe boulevard. There are plenty of places to eat and drink after a morning relaxing and playing on beach. 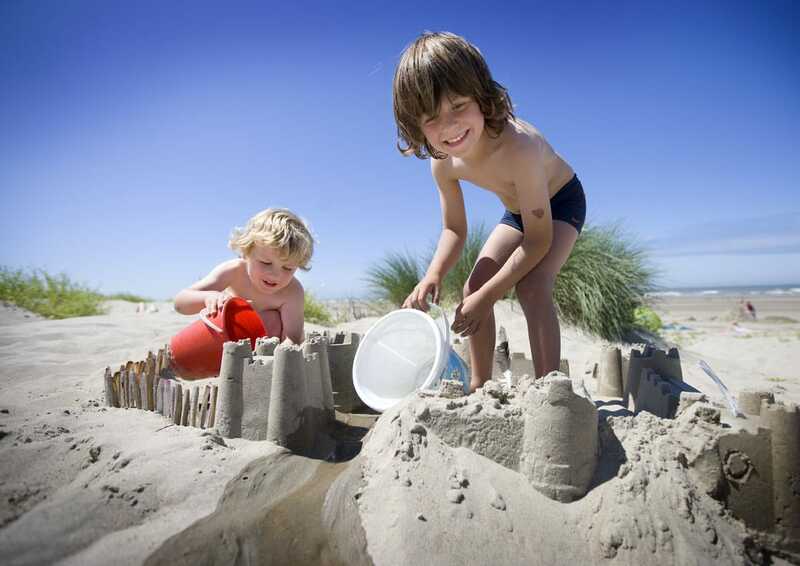 Westende is popular with families who want to come and relax in a more chilled out part of the coast. These apartments are in a brand new complex with its own play area for young children and parking. 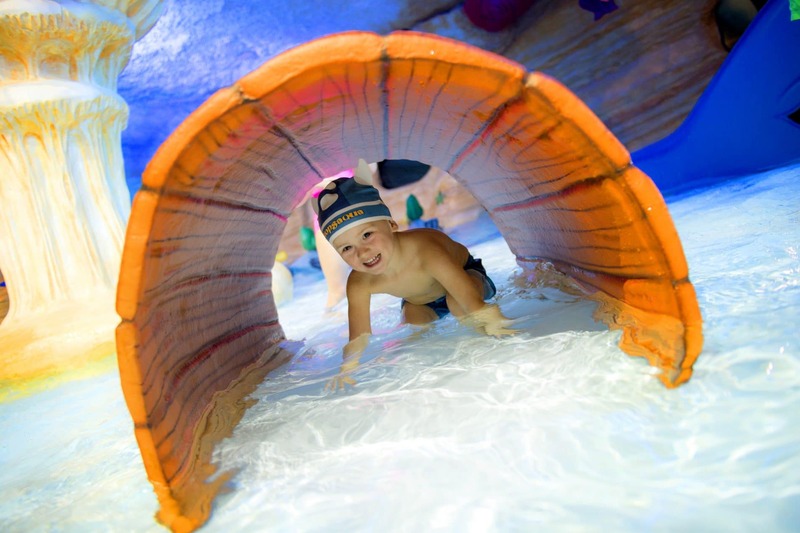 There is also a small play wall inside for children and the “Suity” mascot organises entertainment in the summer. 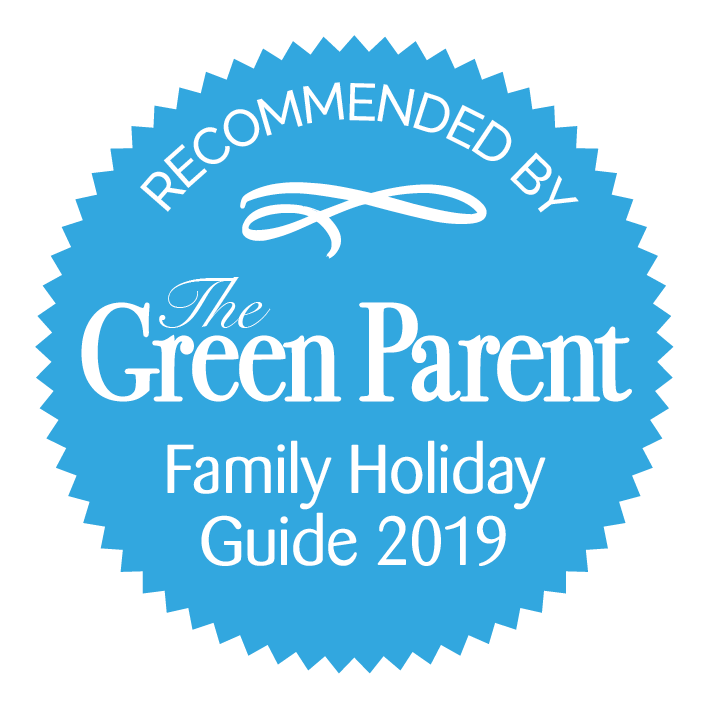 It is about a 15 minute walk to the beach and just down the road from the tram stop where you can jump on the coastal tram and travel to as many resorts as you like. The shops and restaurants of Westende are also about a 15 minute walk away. The apartments sleep up to 7 people and are new, clean and modern. They have comfortable seating areas, an equipped kitchen and a bathroom with a bath. Free WiFi throughout. Parking on site. Holiday Suites is all about making things as easy as possible. An entry code will be text to you before arrival and you use this to open a safe which contains your key. You then drop it off in the safe before you check out. Stayed here with wife and baby daughter. First of all. It’s clean! Always the first thing I look at in any establishment. 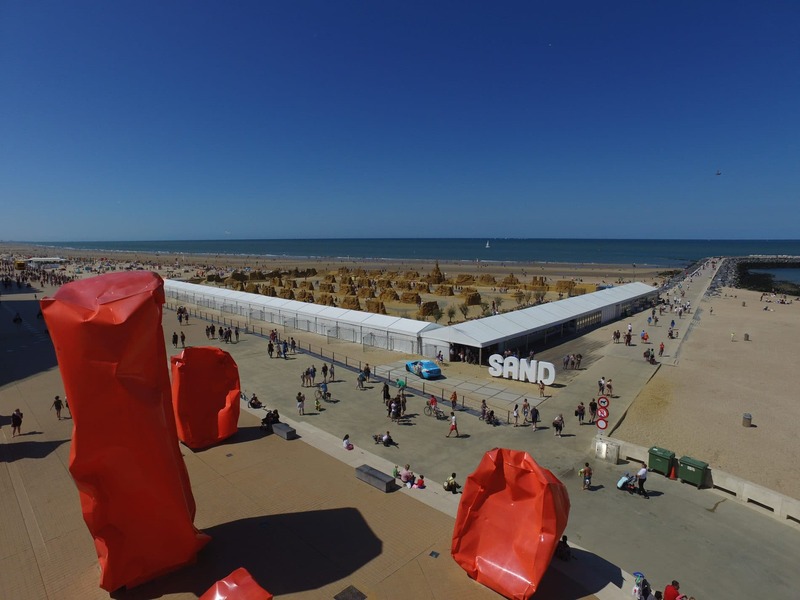 You are fairly centrally located on the Belgian coast with access to all of the seaside resorts on the coastal tram. This is real cycling and walking country and you could rent family bikes to explore the area on safe cycle paths. The closest resort is Nieuwpoort (4km away or a 10 minute drive) which has some European markets in the summer and its a good place to watch the boats come in and people fishing. You could even have a go yourself. 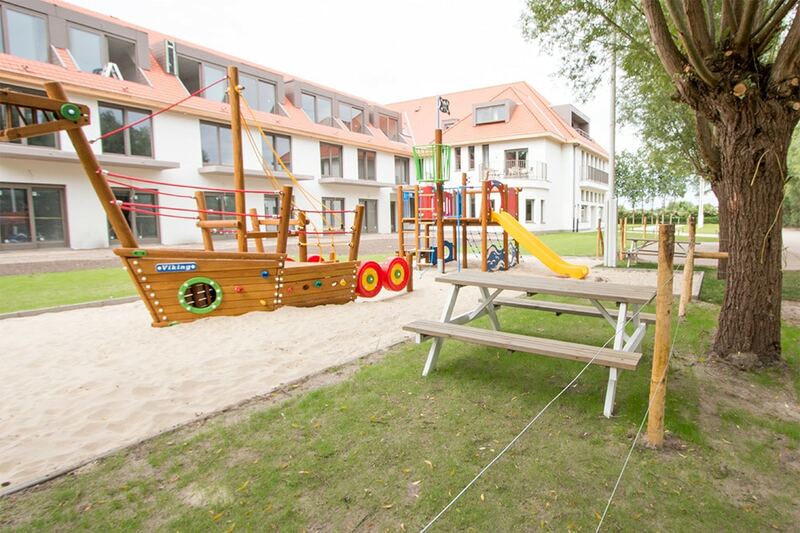 Nieuwpoort also has the Outsider Coast Adventure Island which opened a big new play area this year for children from 3 to 12 years called the Gipsy Playground. 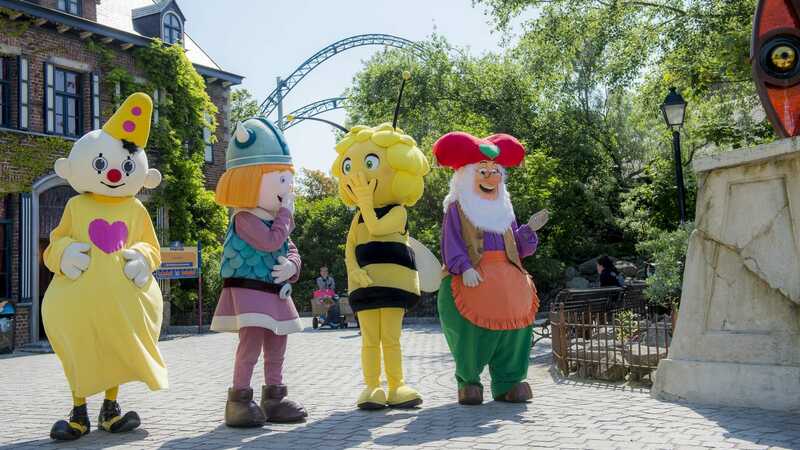 Plopsaland toddler friendly theme park and water park is 25 minutes (25km) away and has a direct tram line there. 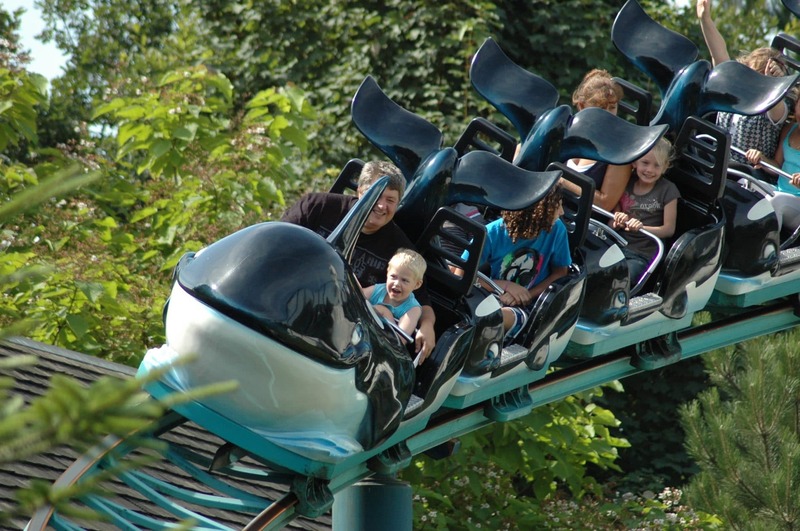 Close by (7km or 15 minutes drive) is the Sunparks Oostduinkerke swimming complex which is great for a day visit. Oostduinkerke is also famous for being the only place in Europe where you can see fishermen on horseback fishing for shrimps! 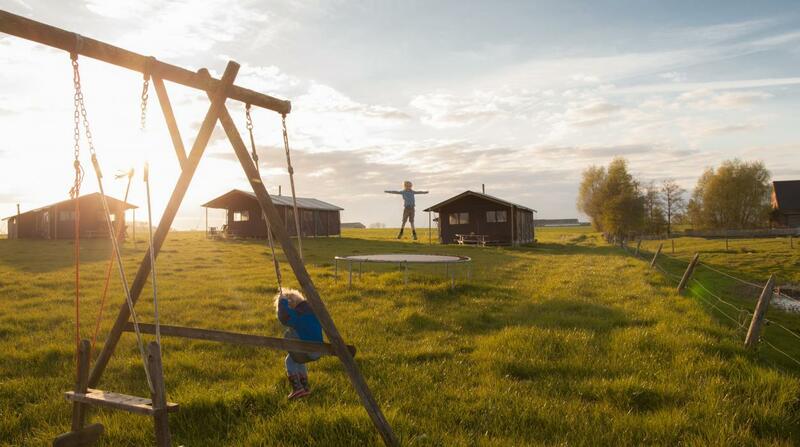 There are also a couple of cute petting farms nearby: Lettenhof, 4km or a 10 minute drive and De Lenspolder in Nieuwpoort which both have play areas. 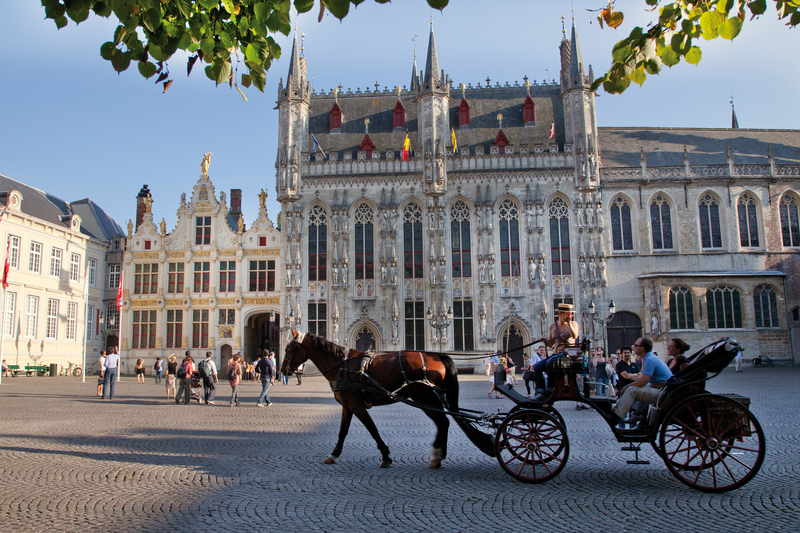 Further inland Gent is just an hour away and Bruges just 45 minutes away. 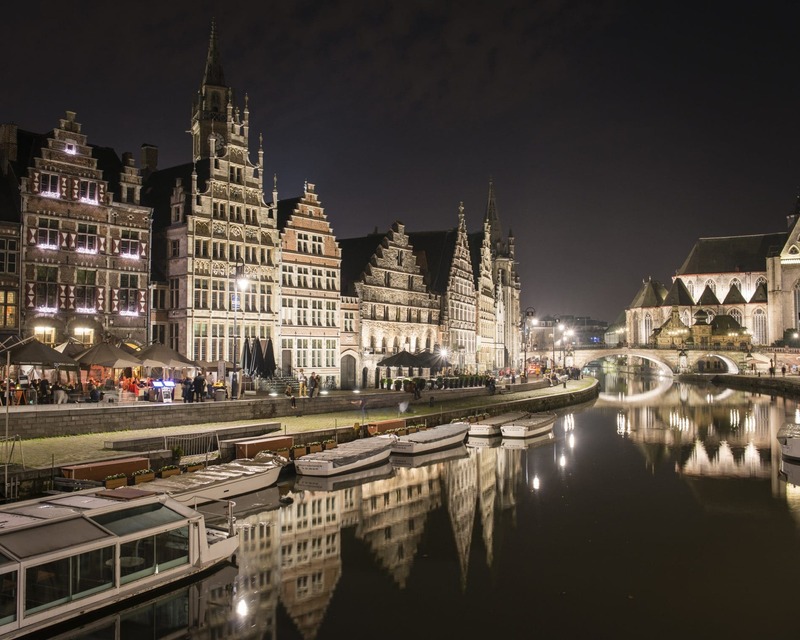 Just 50 minutes (58km) from Zeebrugge ferry port. Just over an hour (85km) from Calais ferry port and tunnel terminal. 30 minutes (15km) from Ostend train station.